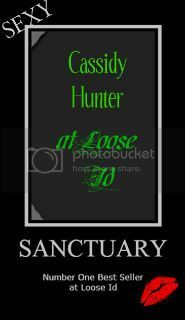 Cassidy Hunter: Perfect Man Event: Paranormal Week! 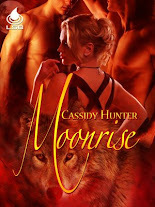 Stop by Nic's blog and Dawn's blog for your chance to win some amazing books and other prizes! 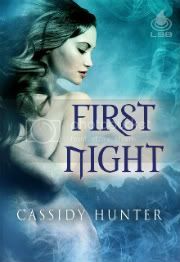 Also, a reminder that First Night is released tomorrow with Liquid Silver Books. You can also find it at Amazon for the Kindle and at All Romance eBooks.